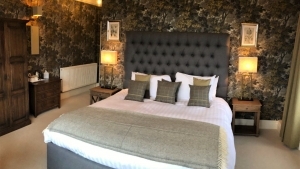 The Ravenstone Manor has one of the best locations in the Lake District and with our premium four poster bedroom it makes a fantastic place to stay. Tea and coffee making facilities so that you can enjoy your time with us. 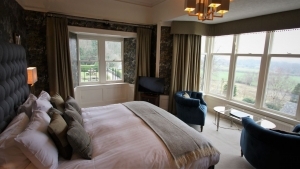 Book now to avoid disappointment as this room is always in demand.